Up to 280 PPM Scanner To Meet The Demands Of Large Organizations | Industry Analysts, Inc. 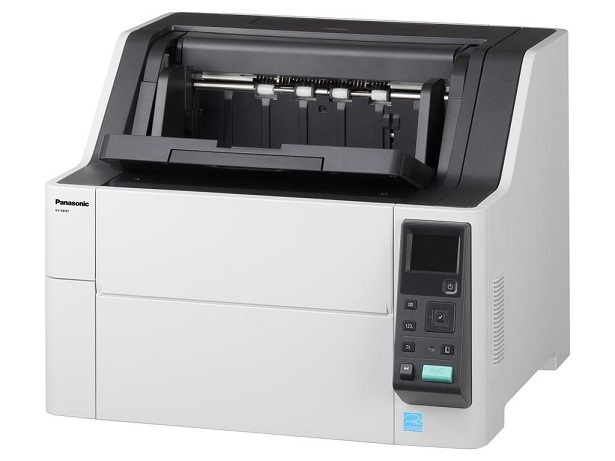 Engineered to meet the agile demands of large organizations, the KV-S8147 delivers incredibly high scanning speeds – 140 pages per minute (PPM), 280 PPM in duplex mode. Add to that intelligent labor-saving features, remote central management software, and built-in image processing, and your organization can look forward to ultimate usability, and less time spent at the scanner. This entry was posted in Panasonic and tagged KC-S8147, Large Organizations, panasonic, scanner by IA Staff. Bookmark the permalink.